Promote the art of photography. Join together to share and enjoy one another’s images. 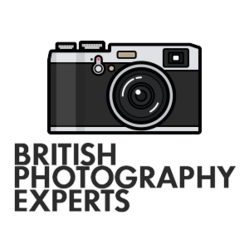 Share ideas and talk to other like-minded photographers on the competitions day. Determine the top clubs in the East Anglian Federation. Give awards for this and also the top individual images, including selector’s choice awards. 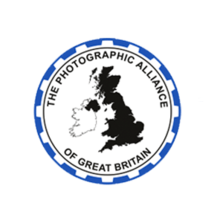 Select the top clubs to represent the East Anglian Federation at the national finals of the Photographic Alliance of Great Britain Inter-Club Projected Digital Image and Print Championships. Both EAF Championships are held at The Fulbourn Centre, 31 Home End, Fulbourn, Cambridge CB21 5BS. 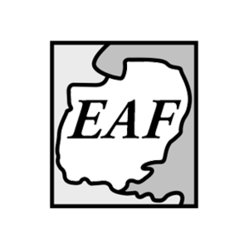 ‍‍‍Held after the EAF AGM held in February each year - Entry 25 slides (15 first round, 10 second round) with top 14 clubs from 1st round entering the 2nd round - 1st & 2nd clubs are entered for the PAGB National Club Slide Championship which is held at Warwick in June or July. The minimum number of members who can participate is five (5). Entries in the first round are restricted to three (3) images per photographer and in the second round to two (2) images. 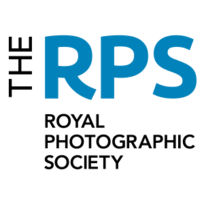 Held in May each year - Entry by individual Society members, through affiliated clubs of up to four (4) colour prints, four (4) monochrome prints and four (4) digital images per entrant. The entry to the PAGB National Exhibition is chosen from those selected to be displayed in the exhibition. 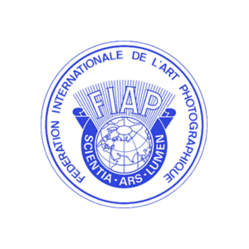 In the last EAF Exhibition four (4) print images and one (1) PDI were selected to be displayed. Robert Howarth PDI – Catch of the Day was highly commended‍‍‍ and will be included in the EAF entry for the next PAGB Championship. Held February each year with around 30 East Anglian clubs taking part. Each club enters eight (8) prints. Prints may be monochrome, colour or a combination of both. The minimum print surface area is 300 cm2 with one side at least 20cm long. The maximum print size, including the mount, must not exceed 40 x 50 cm Any border surrounding the printed image will not be considered when determining the print size. No more than two (2) prints may be entered by any one photographer who, in turn may only represent one club. ‍‍‍Held in March each year - The two top clubs are invited to take part in the PAGB Club Print Championship later in the year. Entry 15 prints 1st round with the top 14 clubs entering a further 10 prints for the 2nd round. The minimum number of members who can participate is five (5). Entries in the first round are restricted to three (3) print images per photographer and in the second round to two (2) print images.